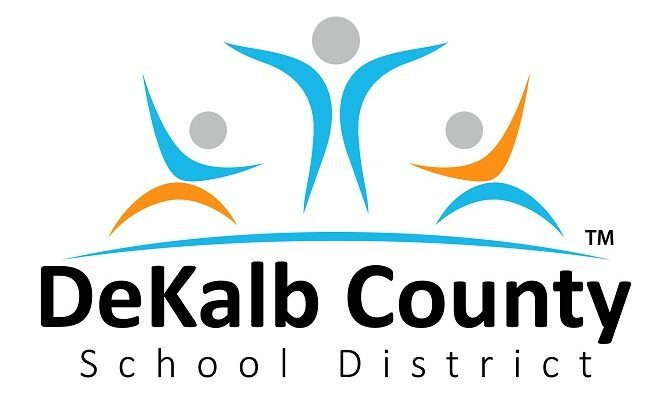 At its Feb. 4 meeting, the DeKalb County School Board approved a major redistricting for the Druid Hills cluster of schools. 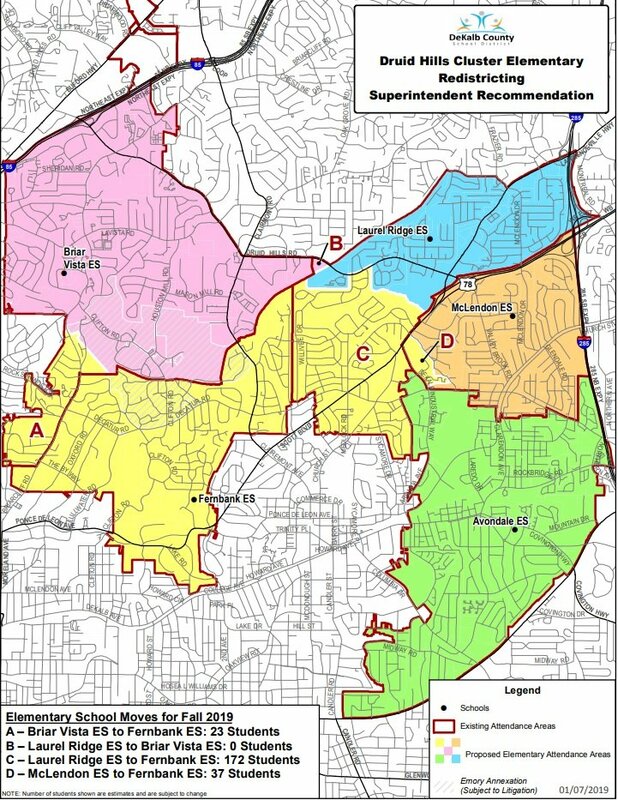 The biggest change for the Druid Hills cluster would redistrict 172 students from Laurel Ridge Elementary to Fernbank Elementary, a move that largely affects the Medlock Park neighborhood. 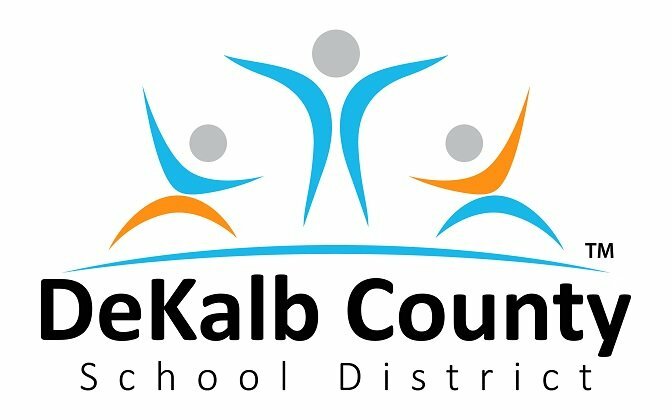 The redistricting, which takes effect this fall, was needed to balance enrollment at Fernbank Elementary and Briar Vista Elementary. Students from these schools will leave to attend the new John R. Lewis elementary school. There will be 250 kids leaving Fernbank Elementary and 60 kids leaving Briar Vista Elementary to attend the new school.